The hardworking, durable and reliable commercial engine you need when you make your living on the water. 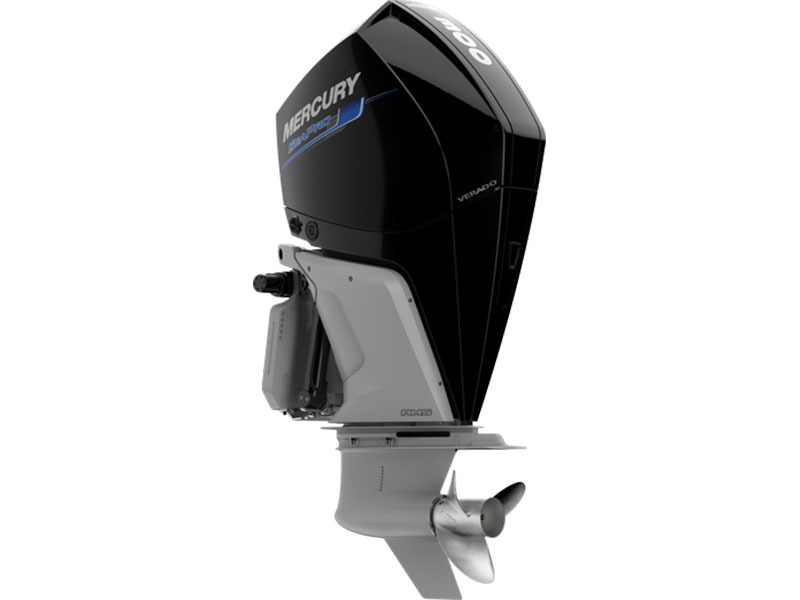 The new Mercury V-8 and V-6 SeaPro outboard models bring more of everything to the job -more displacement, more power, more efficiency and more durability. The impressive muscle of our new V-8 4.6-liter and V-6 3.4-liter powerheads is specifically designed for commercial duty and delivers our best-ever fuel economy. The combination of ample torque and low weight makes these engines ideal for heavily-loaded boats. Guaranteed to do its job, so you can do yours.